The Novoflex lens adapters are highly appreciated by numerous photographers around the world. Novoflex lens adapters do not only enhance the photography of creative image makers but also give a “second life” to many vintage lenses. 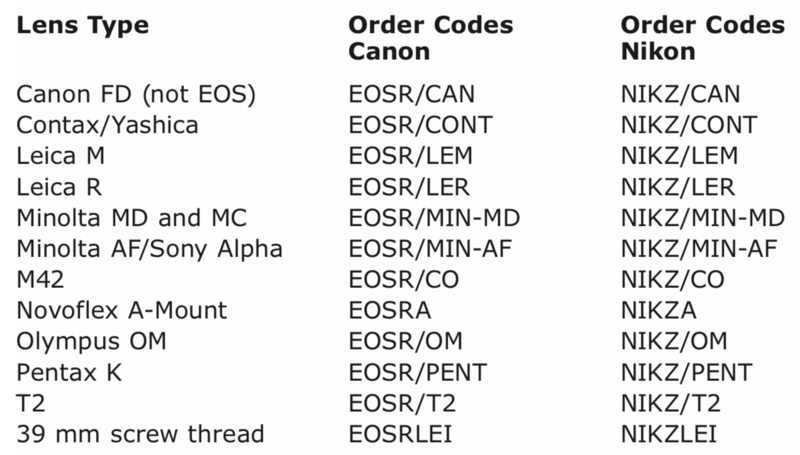 There is hardly any camera-/lens combination for which the Memmingen manufacturer does not offer an adapter solution. Not without reason the lens adapters „Made in Germany“ belong to the top-sellers in the Novoflex assortment. 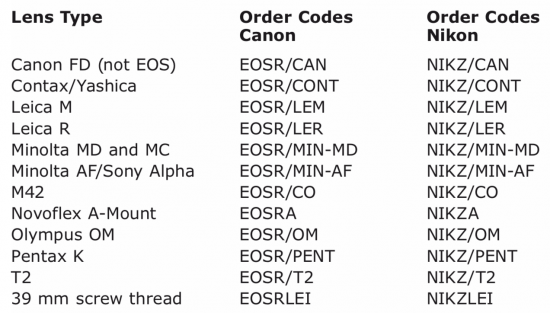 The accessory specialist now launches adapters for the brand new Canon EOS R and Nikon Z cameras. 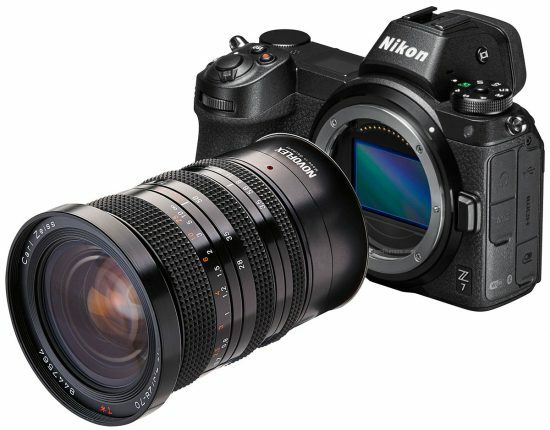 The new lens adapter lines will be available as of November, 2018. The Adapter Finder on the Novoflex homepage www.novoflex.de shows all available adapters for nearly every camera-/lens combination. 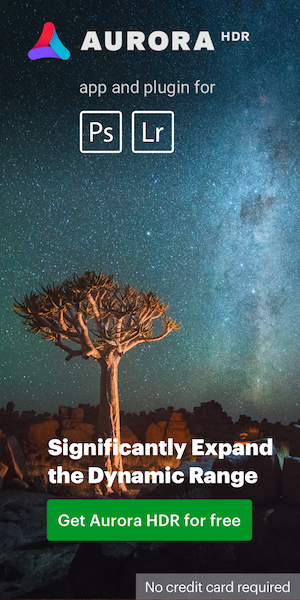 This entry was posted in Nikon Mirrorless Camera, Nikon Z6, Nikon Z7 and tagged Adapters, lens adapters for Nikon Z-mount, Novoflex, Novoflex adapters for Nikon Z mirrorless camera. Bookmark the permalink. Trackbacks are closed, but you can post a comment.